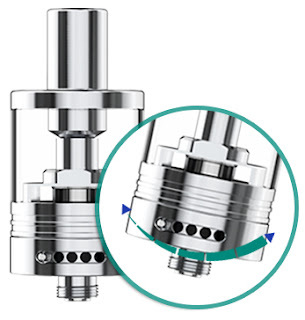 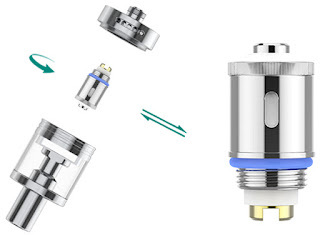 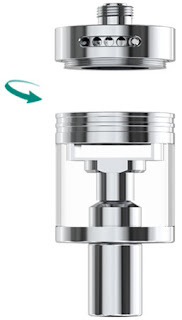 Then, how much do you know about GS-Tank Atomizer? 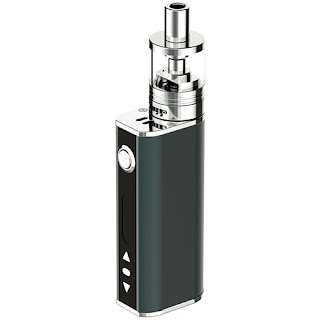 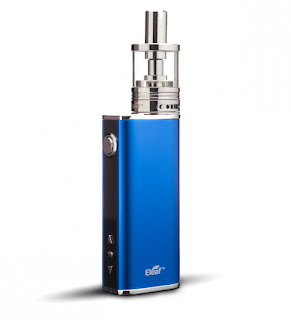 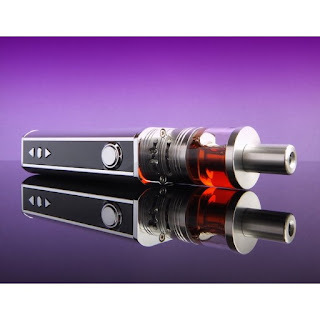 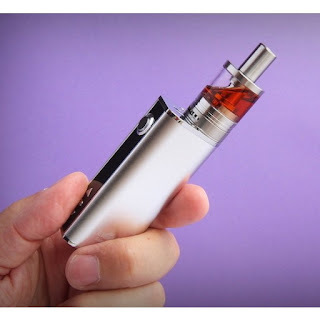 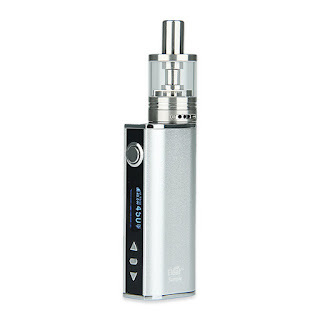 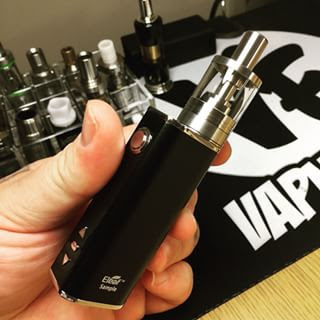 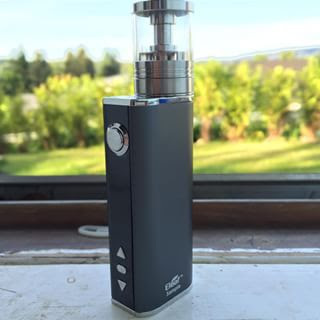 also it is a new product of Eleaf! 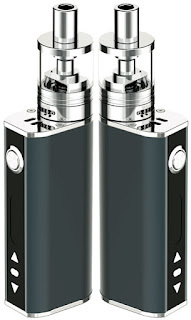 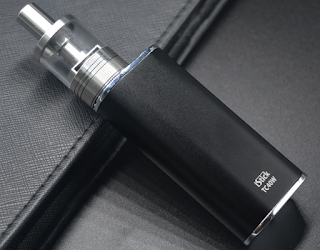 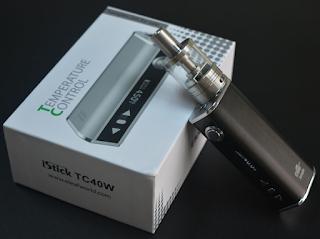 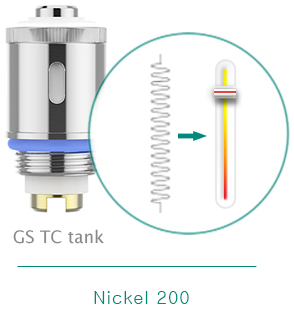 These are GS-Tank Atomizer Details, about iStick TC40w, you can konw it at our other articles, about GS-Tank Atomizer match with iStick TC40W, you can look some pictures!